He has a son or a nephew who lives in Bet Shemesh and a relative with a shul in Flatbush. 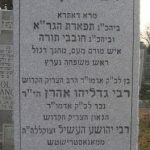 The Rav in Flatbush (E28 Street) is Rabbi Nachum Rabinowitz, the Manestricher Rebbe. His father lives in EY. He is a great nephew. 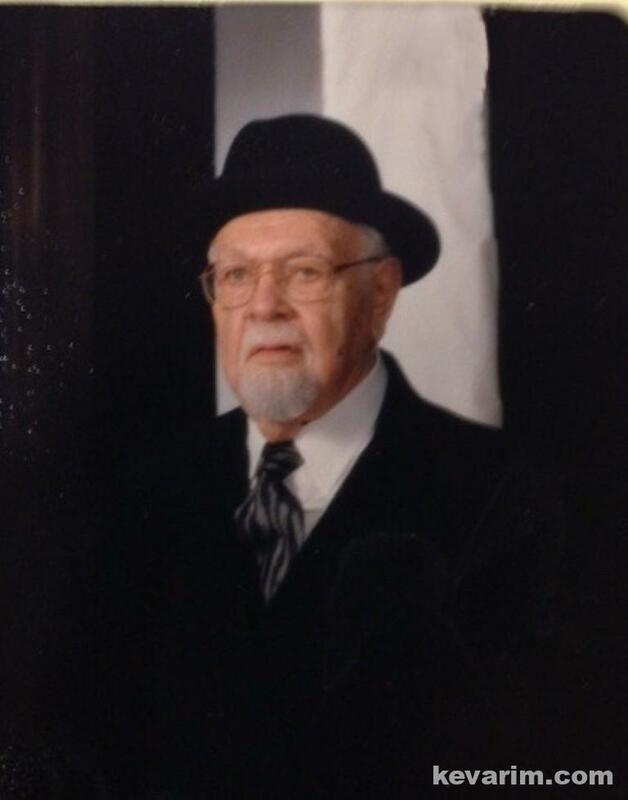 I am looking for Sharon Rabinowitz, daughter of Rabbi Baruch Rabinowitz who was the pulpit Rabbi of Keneseth Israel Synagogue in Louisville, Kentucky in the 1950s. I know this might not be the website where I can trace Sharon, but perhaps someone can forward my request elsewhere. Many thanks. What else do you know about Rabbi Baruch Rabinowitz of Louisville, Kentucky? There was also a Rabbi Baruch Rabinowitz in Chicago originally from Vitebsk. The name of his shule was Hagra Anshei Vilna. 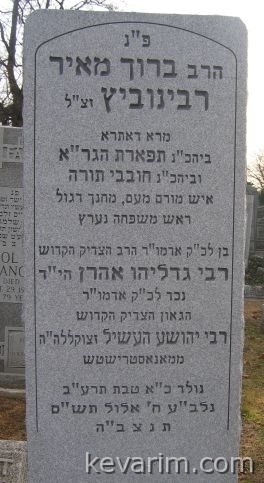 The Manestricher Rebbe who resides in EY, Rav Gedalia Rabinowitz, was a Maggid Shiur in the Hebrew Theological College (Skokie Yeshiva) under Harav Aharon Soloveichik, Ztz”L before he became Rebbe. 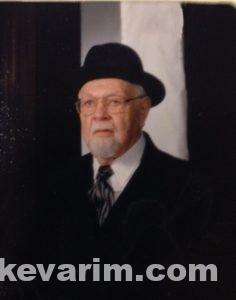 There was a Rabbi Boruch Rabinowitz who was a son of Rabbi Shmuel Avraham Rabinowitz The “brownsviller Rebbe” . maybe he was living at a time in Louiville, KY.